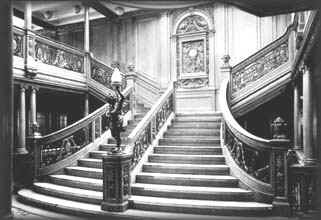 Home / CRUISING THE PAST / Sinking of the Titanic and the Titan – coincidence? 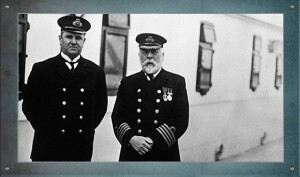 Sinking of the Titanic and the Titan – coincidence? 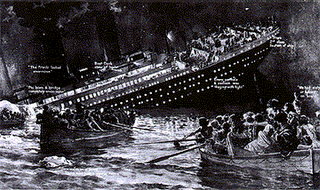 Cruise History: The sinking of the actual RMS Titanic and the fictitious sinking of the Titan. Was it coincidence? Art doesn’t just imitate life — sometimes it anticipates it. Fourteen years before the RMS Titanic was built, the American Morgan Robertson wrote a novel called Futility or The Wreck of the Titan (1898) that prefigured the real ship’s destiny with remarkable precision. 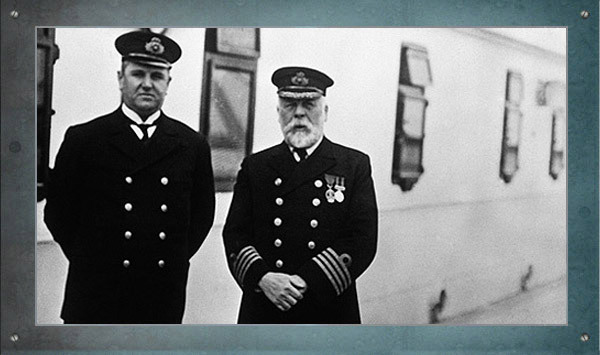 The Titanic and the Titan were both triple-screwed British passenger liners with a capacity of 3,000 and a top speed of 24 knots. Morgan Robertson’s novel described the ship’s loss. It struck an iceberg and went down in April. 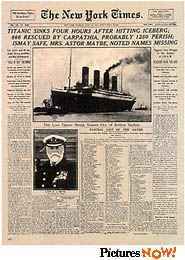 The Titanic struck an iceberg at 11:40 p.m. on April 14, 1912 and sank a little over two hours later at 2.20 a.m. on April 15, 1912. 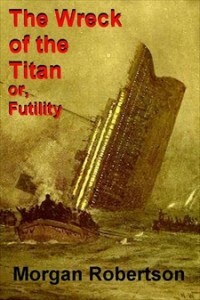 The novel was republished, after the Titanic sank, with the title Futility and the Wreck of the Titan. Some of the Titan’s statistics were changed. edition was published in Mansfield, Ohio and the original publisher was M. F. Mansfield. The differences between the ships, for the most part, don’t seem to be that great. Both were the largest ship afloat. The Titan was described as one of man’s greatest works. 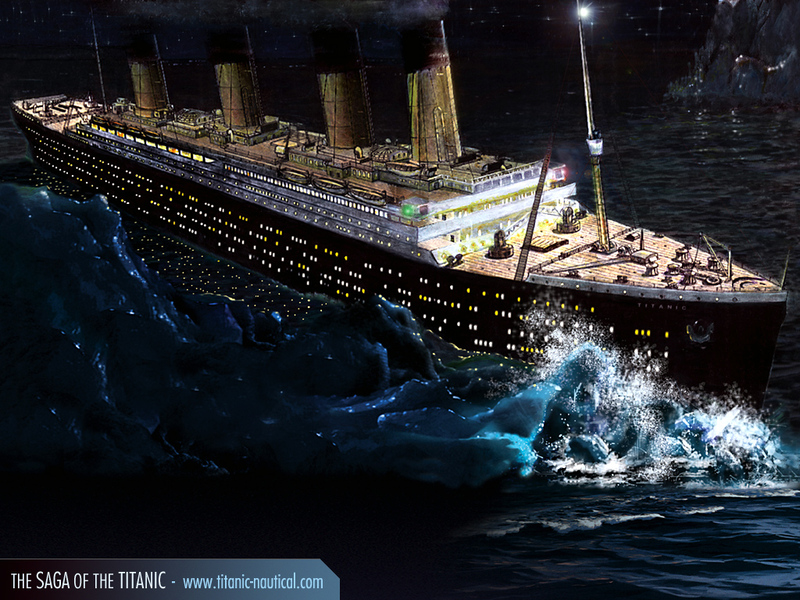 The Titanic was deemed unsinkable and a wonder of its era. 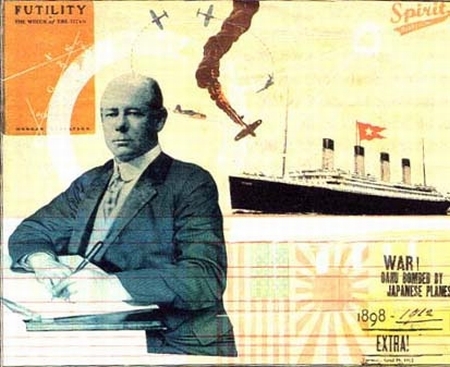 Titan sailed from New York to Liverpool; Titanic, Southampton to New York. Titan’s speed, 25 knots; Titanic’s, 24 knots. Coincidences are when events happen by chance, although it seems that they might have been prearranged. Psychoanalyst Carl Gustav Jung coined the term, “synchronicity,” which is a connection of two or more psychological/psychic phenomena without causation. It’s experiencing two or more events that are causally unrelated happening together in a seemingly meaningful manner and unlikely to occur together by chance. Some propose the incidents are held together by a higher power. Events may be grouped by both cause and meaning. Meaning is a complex mental process, involving conscious and subconscious influences. Every connection doesn’t need to have an explanation in terms of causation. 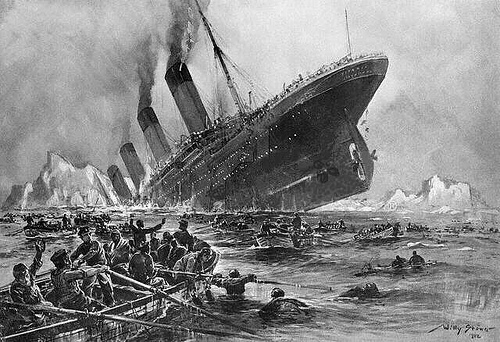 The question is did Robertson have subconscious precognition, knowledge of the future, when he wrote the book based on the sinking of the Titan or were all the parallels the result of mere chance? You can order Futility from Amazon by clicking here. Previous: The stylish French tradition of cruising will return with the revived Paquet Cruises in 2010.